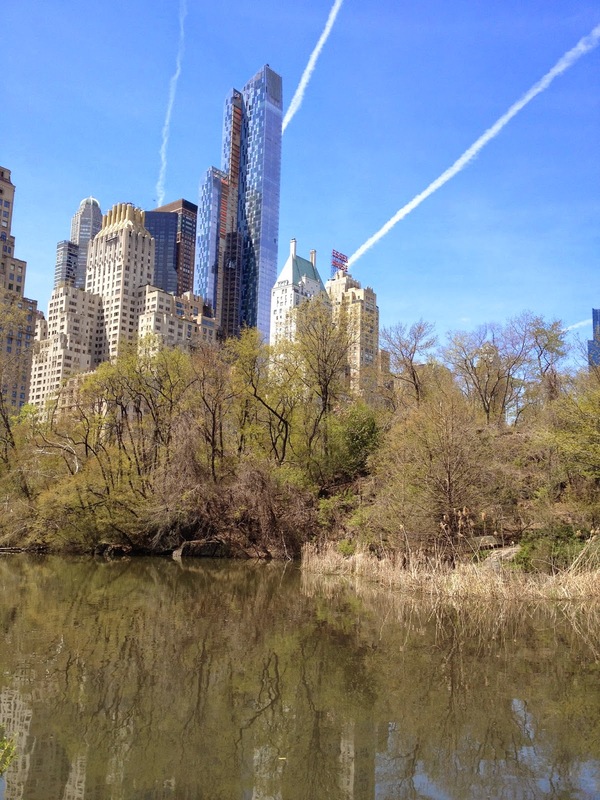 There isn't single thing in Central Park that happened by chance. Every detail, every view, every vista was carefully thought out by those two brilliant Landscape Architects - Calvert Vaux and Frederick Law Olmsted. They won a competition in 1858 with their Greensward design to create a large park in NYC. It’s impossible not to see beauty everywhere you turn walking through the park, and many artists before us have taken inspiration there. Sketching this Saturday we will focus on the Bridges of Central Park. The bridges were a solution to one of the design problems. There were three types of roadways in the Park, walking paths, carriage paths and bridal paths. The three roadways twisted around the park and the bridges were designed to keep traffic flowing and to prevent the people, the carriages and the horse riders from intersecting one another. At first only seven bridges and archways were planned but the number eventually grew to 40 in total. Each one is completely unique. We will meet at the Columbus Circle Entrance at 10:00 AM. Look for people sketching. We’ll enter the park at about 10:15.